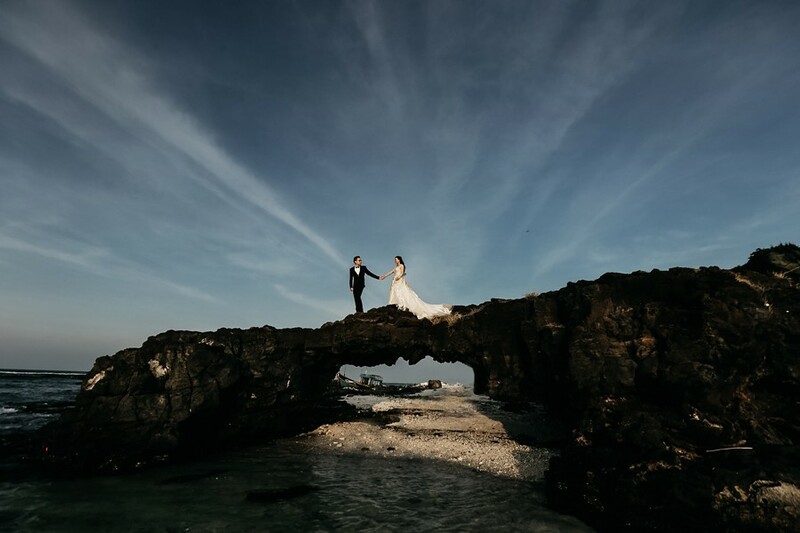 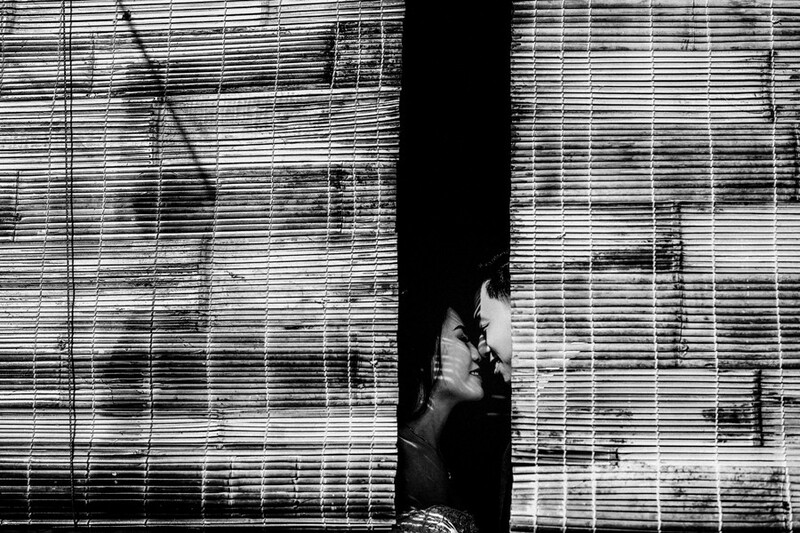 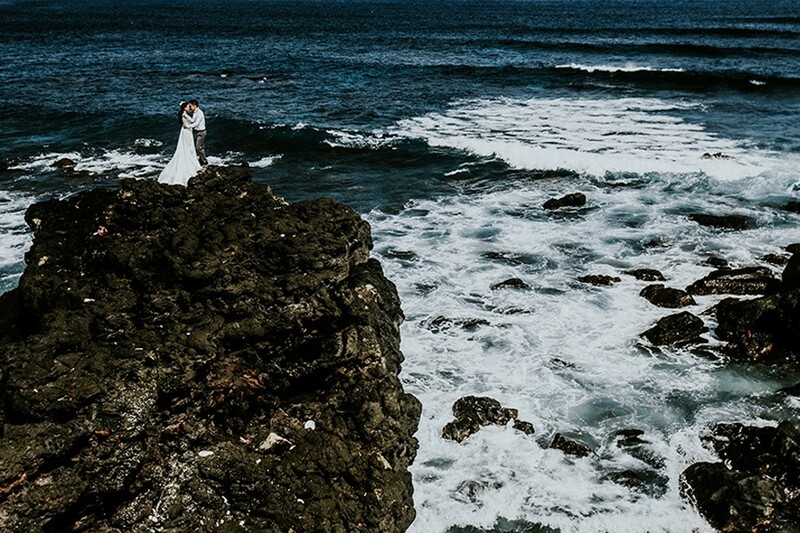 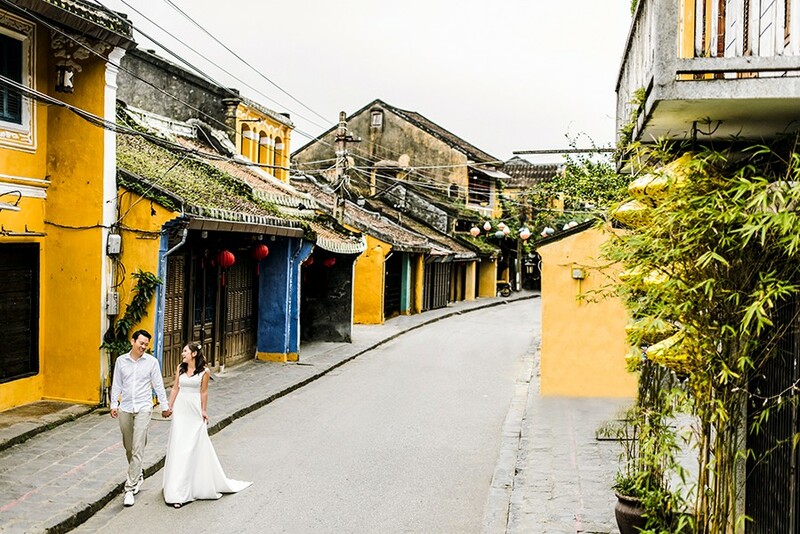 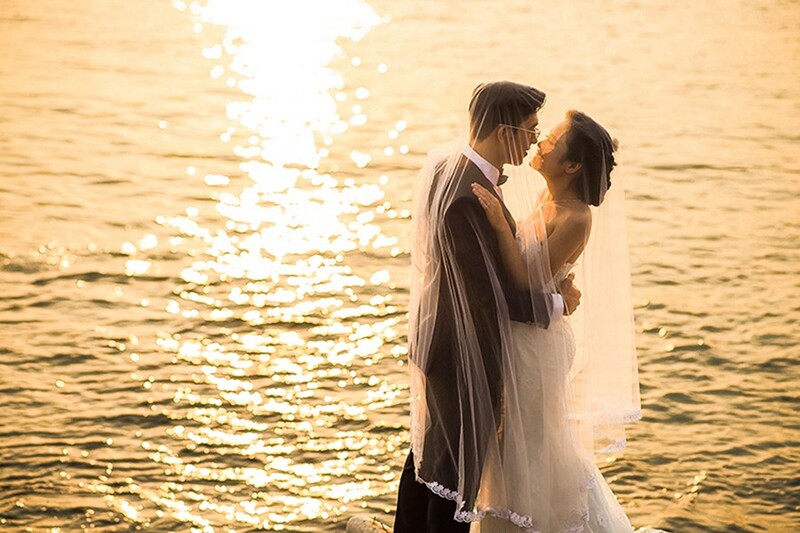 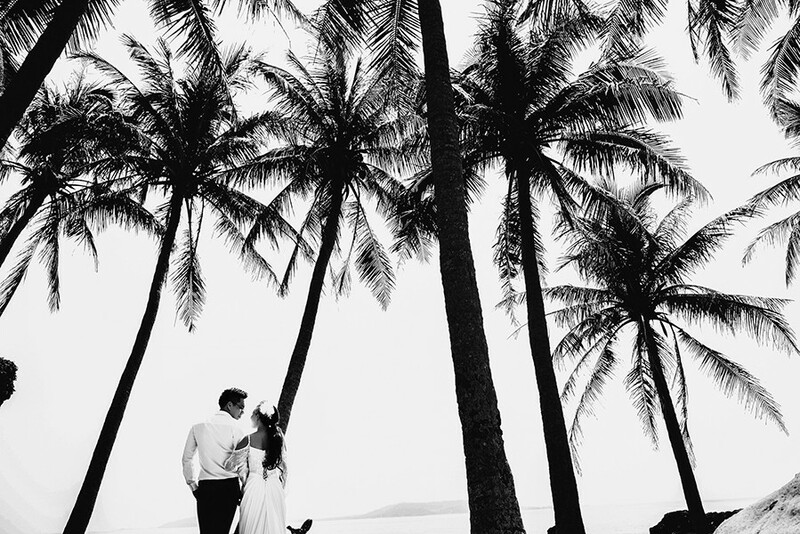 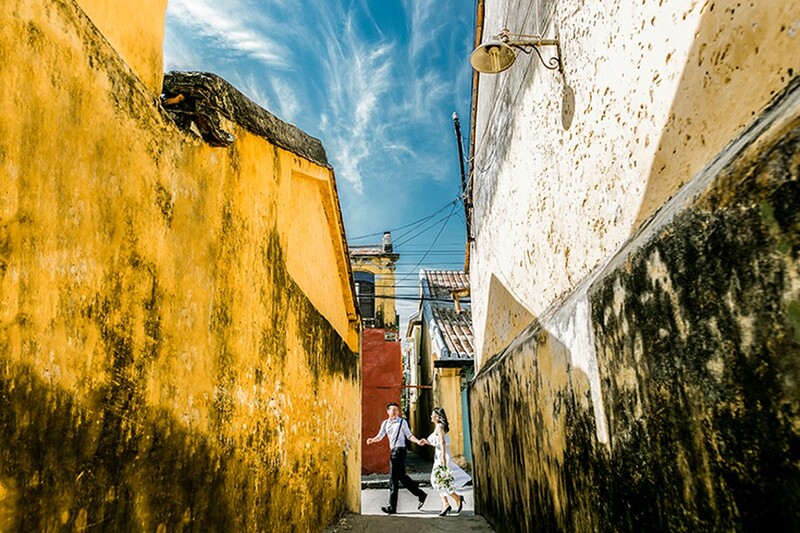 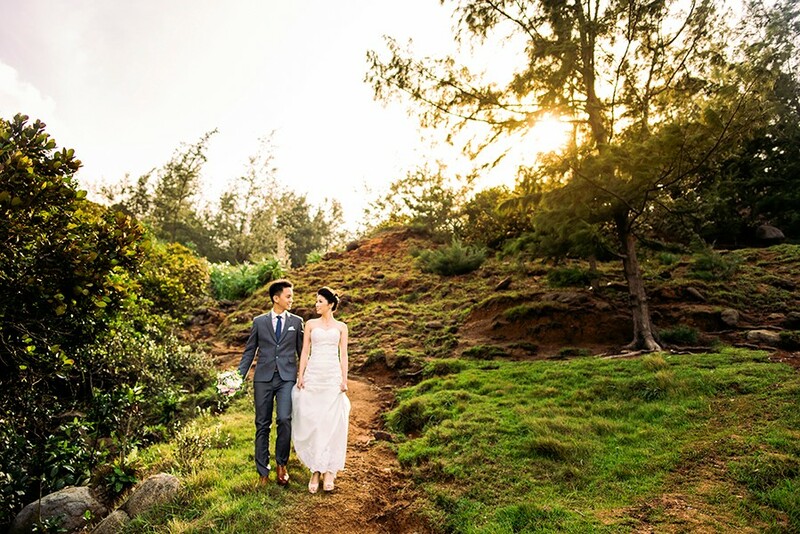 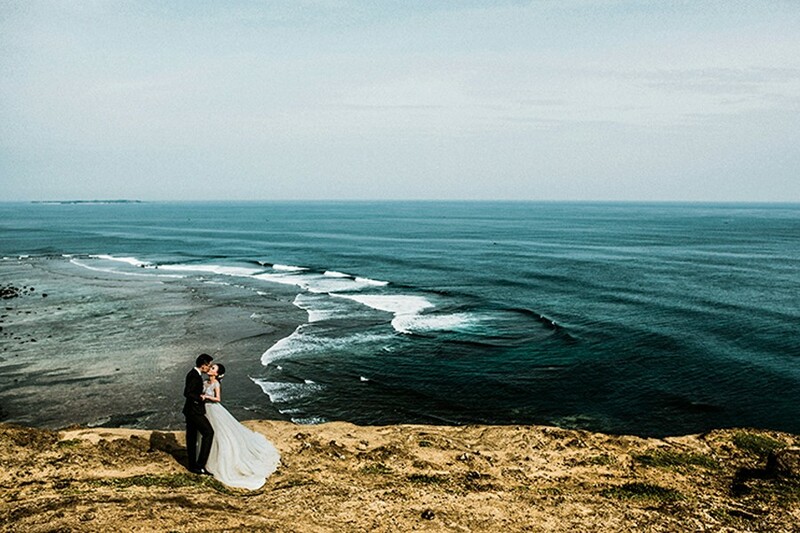 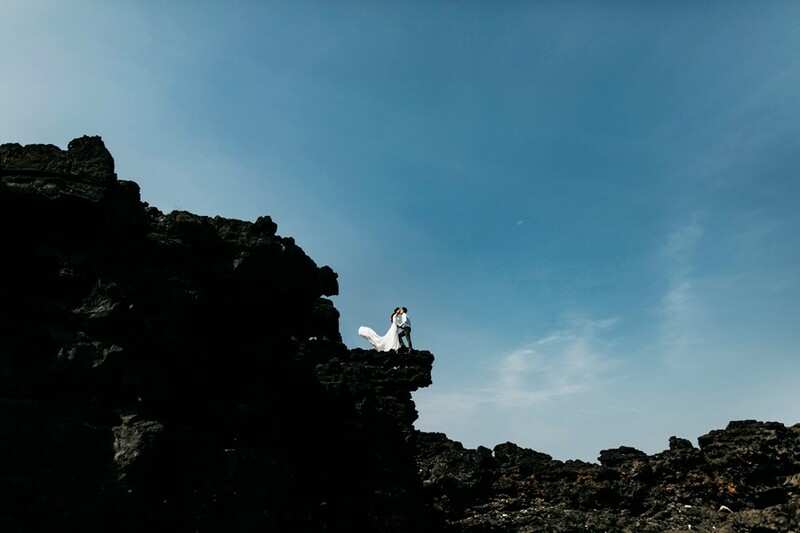 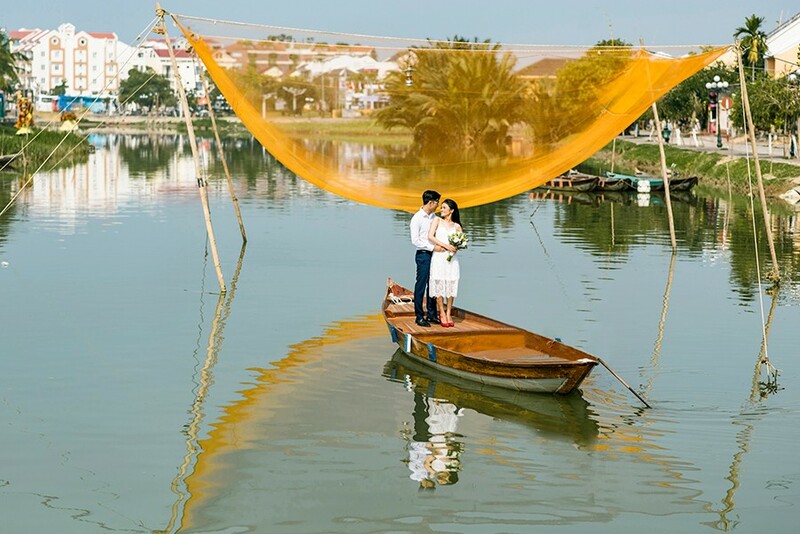 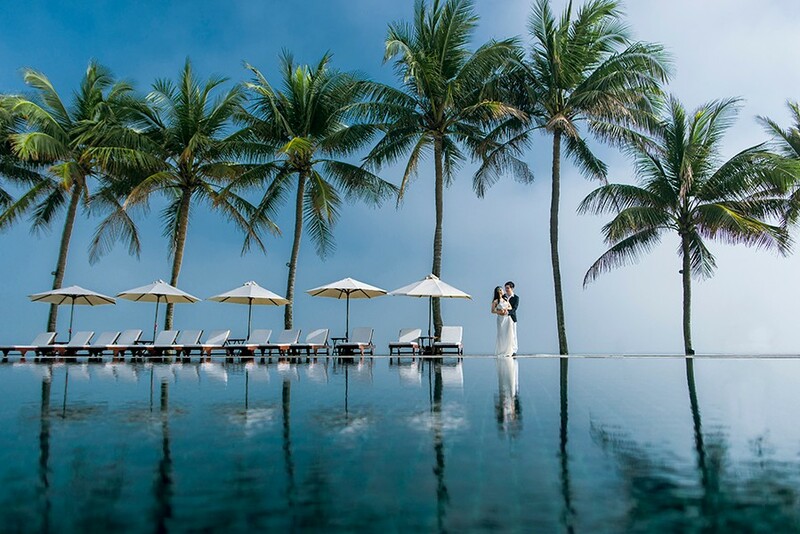 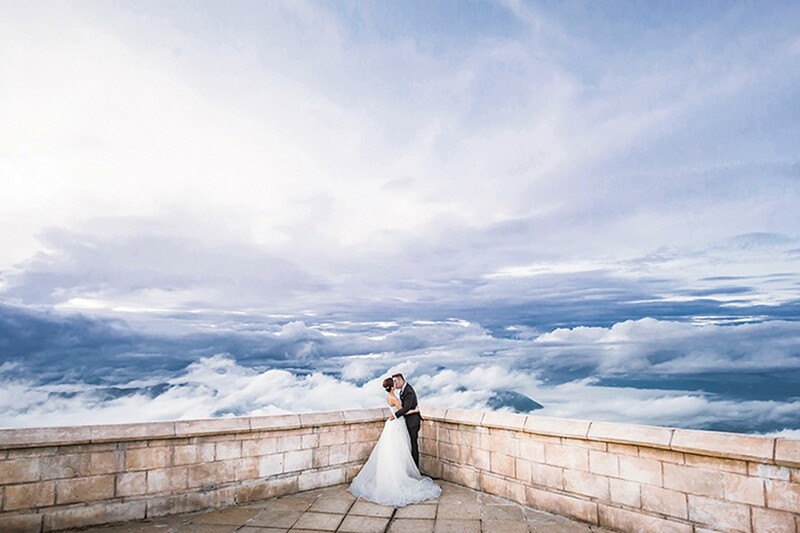 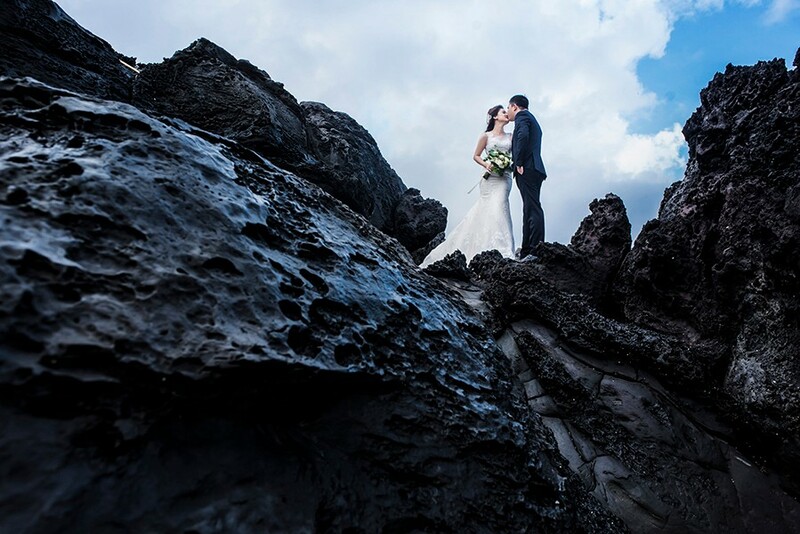 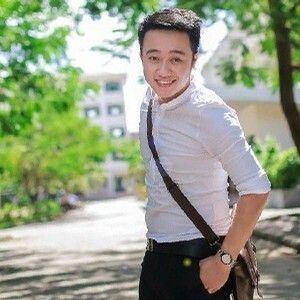 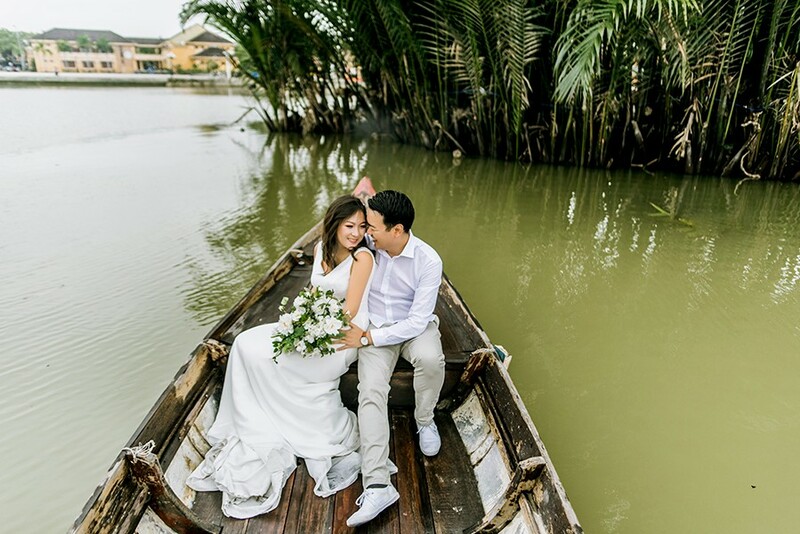 I am Loc , a Vietnamese wedding photographer based in Da Nang. 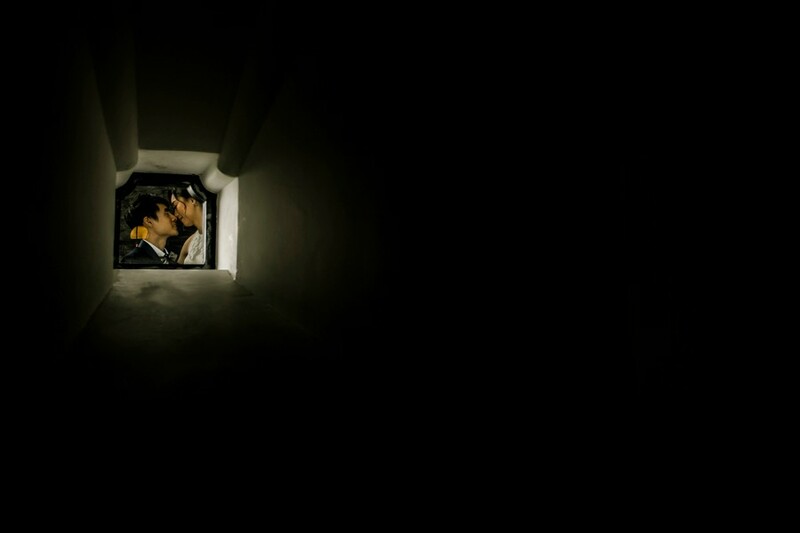 We all see the world through our own lenses and filters. 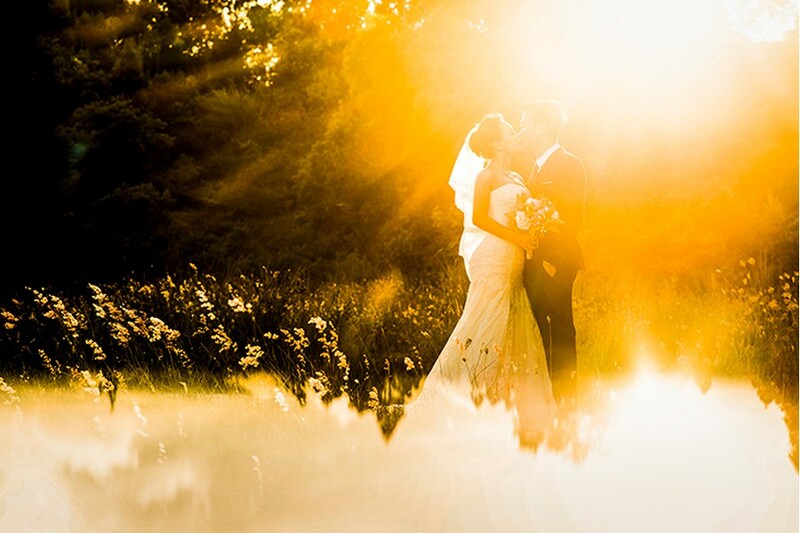 I feel my job as a photographer is to understand my clients and what they want. 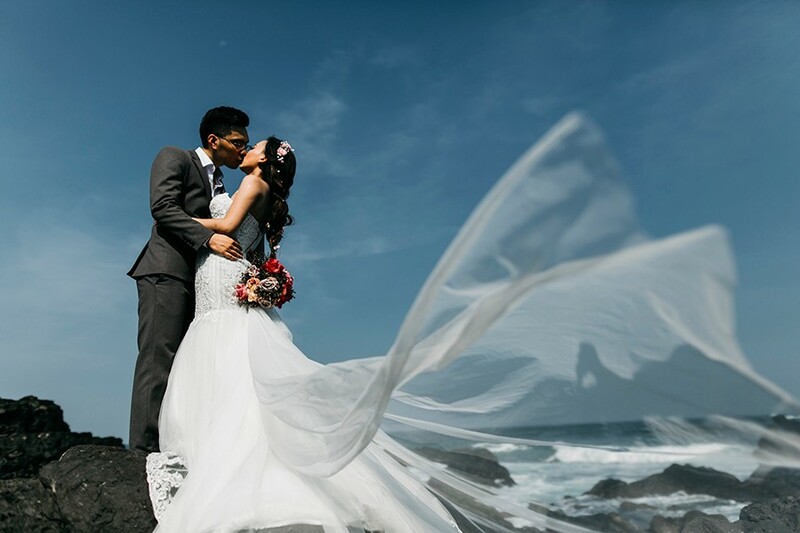 My spontaneity of expression and professional, friendly nature allows me to capture natural, once in a lifetime moments through my camera lens. 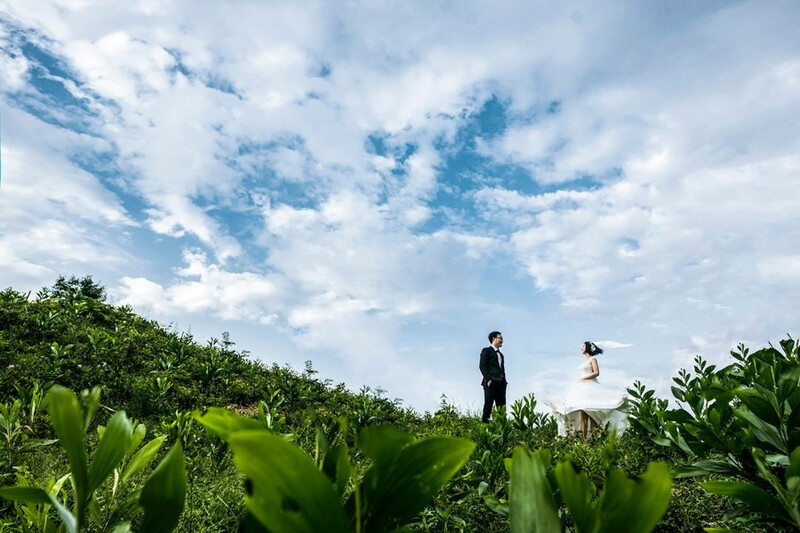 I offer lifestyle wedding photography. 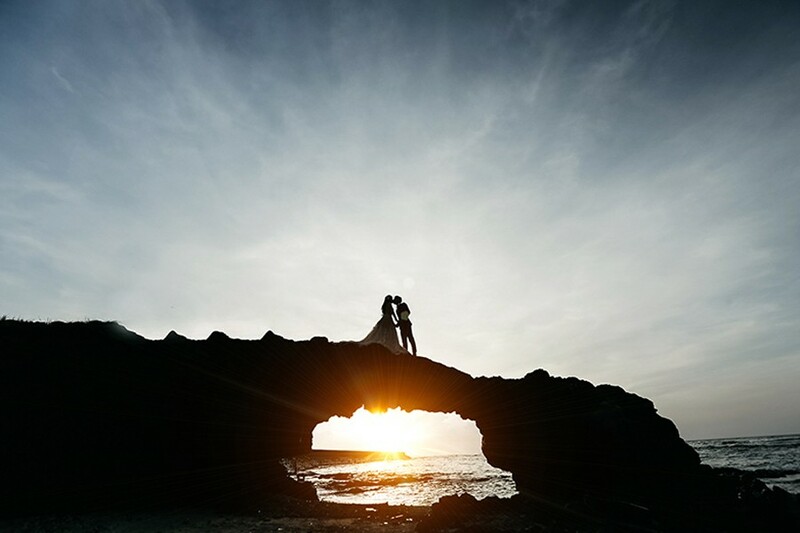 I am a storyteller that is passionate about capturing beautiful and natural photographs. 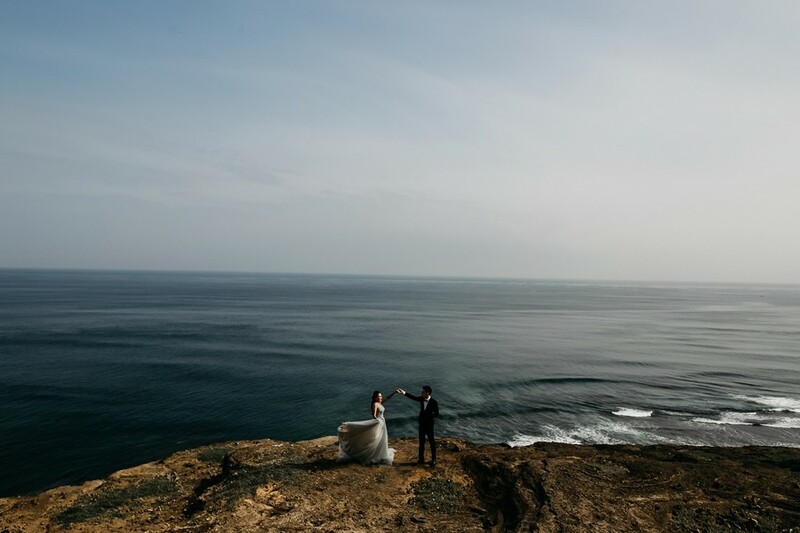 Live your life, cherish your moments and I'll be there to capture it!